Getting married abroad is becoming more and more popular and can cost a fraction of a UK wedding made easy to arrange thanks to the expert co-ordinators in resort. We will ensure your special day is just that. 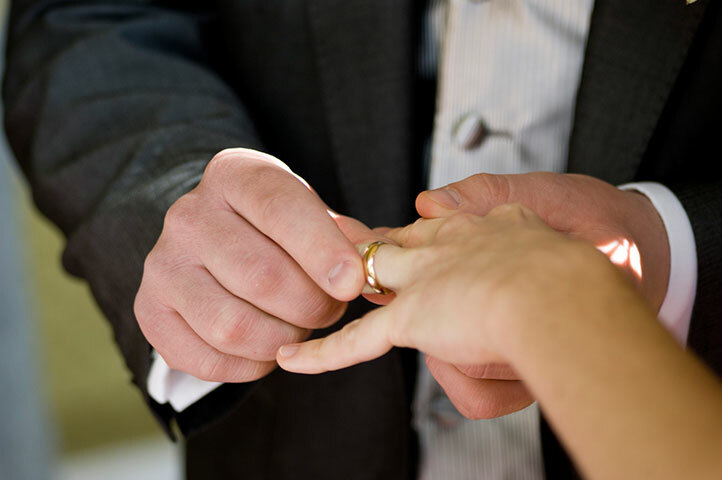 The expert co-ordinators can help with every aspect of your wedding day from the legalities and paperwork, to the accommodation, ceremony and reception. 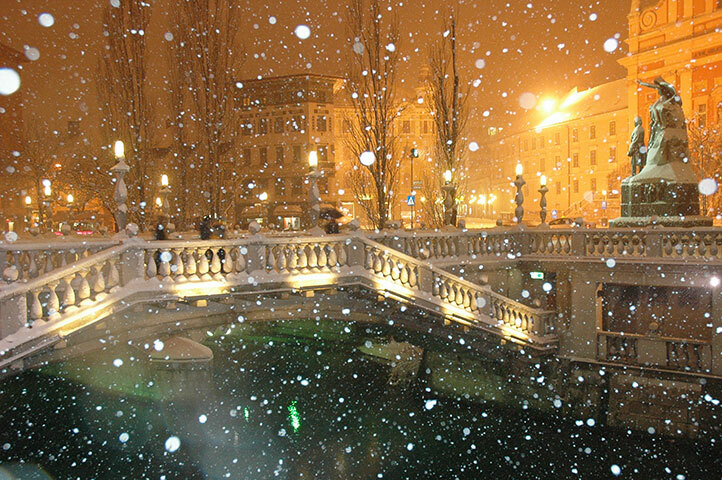 Slovenia is the perfect choice of destination for your dream winter wedding. 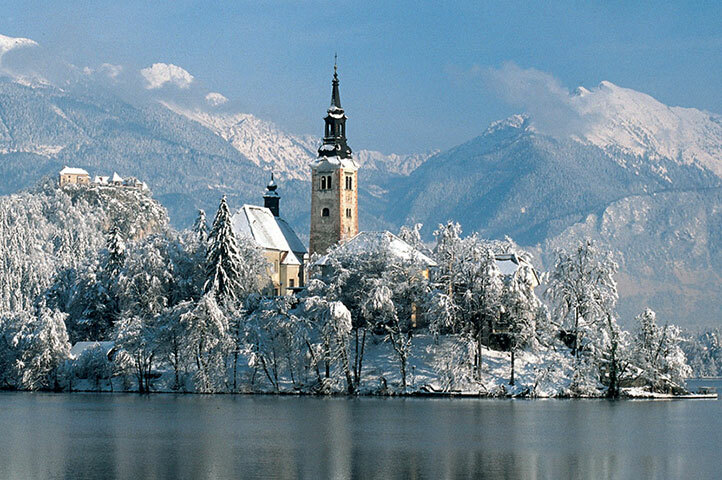 With its idyllic and breathtaking surroundings, a winter wedding in Lake Bled is a great choice for your big day with its cliff top castle and the church on the lake. Weddings in Lake Bled are available all year round with 3 wonderful wedding options on offer for Lake Bled. 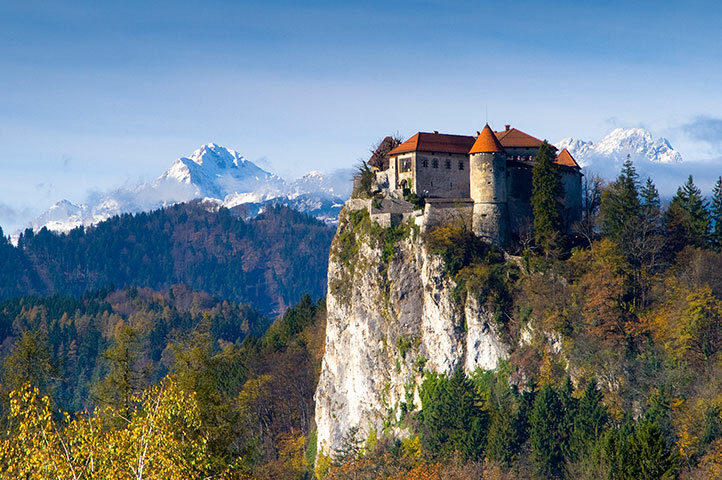 Your dream wedding could become a reality in the beautiful resort of Lake Bled in Slovenia. Tie the knot with our Lake Bled Church Wedding package in beautiful Slovenia. Call our wedding team on 0207 543 5551/69 for further details or email your enquiry to travel@balkanholidays.co.uk. Spend your honeymoon in the picturesque resort of Lake Bled, Slovenia, cuddled up at the fire with your new husband or wife watching the snow fall across the magnificent landscape. Lake Bled is easily one of the most romantic settings in the world to have your honeymoon. Sounds perfect doesn't it?